120+ Work from Home Jobs With Cigna – Great Benefits! Cigna has over 120 jobs classified as “work at home.” Benefits. Enjoy & share! 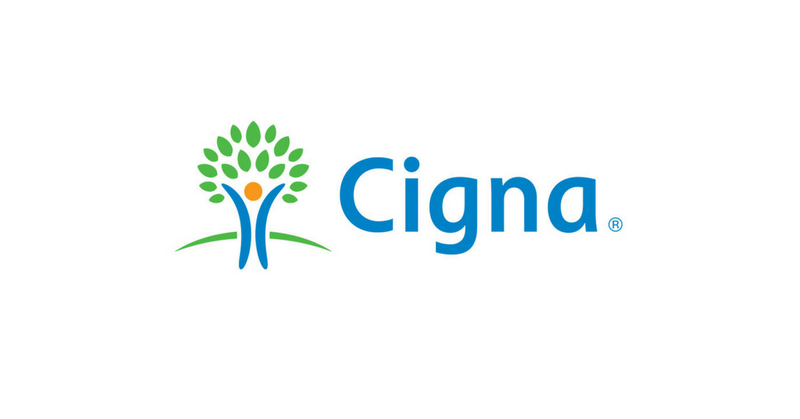 140+ Work from Home Jobs With Cigna – Great Benefits! Cigna has over 140 jobs classified as “work at home.” Benefits. Enjoy & share! 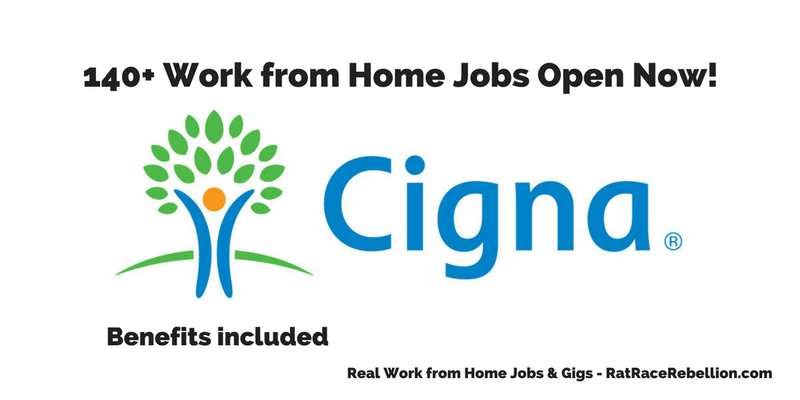 If you’d like to work for a Fortune 500, Cigna has over 120 jobs classified as “work at home.” Enjoy & share! 90+ Work from Home Jobs With Cigna – Great Benefits! If you’d like to work for a Fortune 500, Cigna has over 90 jobs classified as “work at home.” Enjoy & share! 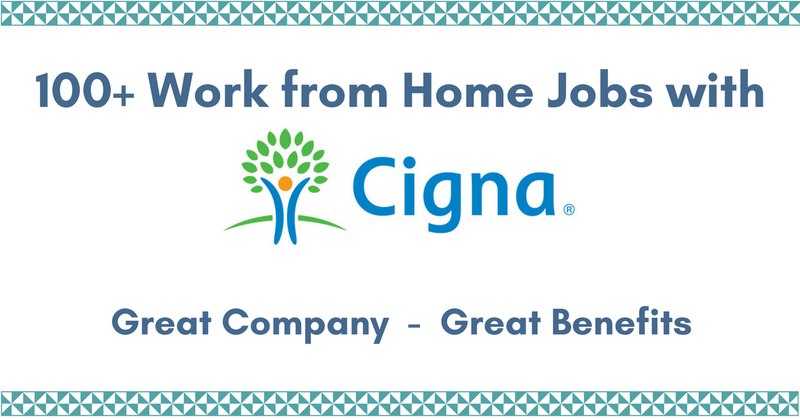 Check out these 90+ Work from Home Jobs With Cigna – Great Benefits! 100+ Work from Home Jobs With Cigna – Great Benefits! Check out these 100+ Work from Home Jobs With Cigna – Great Benefits! Cigna is another Fortune 500 hiring work from home employees with benefits. Enjoy & share! Another Fortune 500 company hiring work from home employees – with benefits!